The doors are installed and the villa is almost finished – just in time for the lucky owners to escape the cold, wet British weather we anticipate in January and February each year. 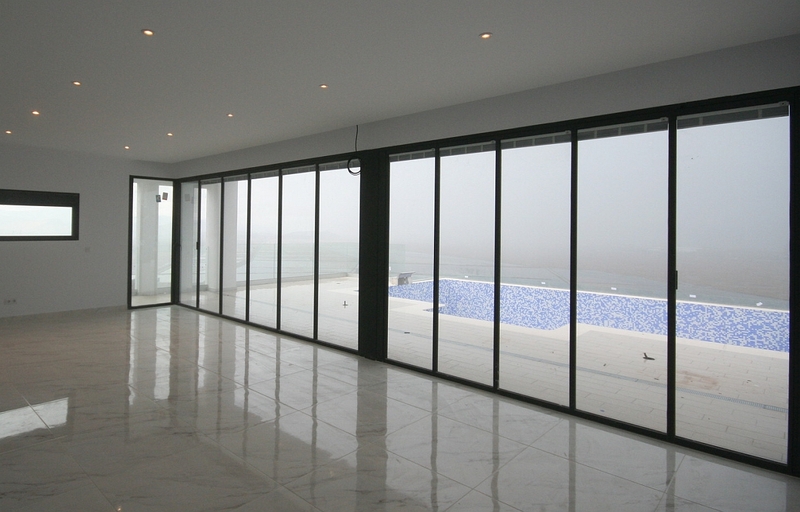 The full width of slide and turn UltraSlim glass doors seems to increase the generous proportions of the spacious, open plan villa, providing a virtually seamless indoor/outdoor living experience. 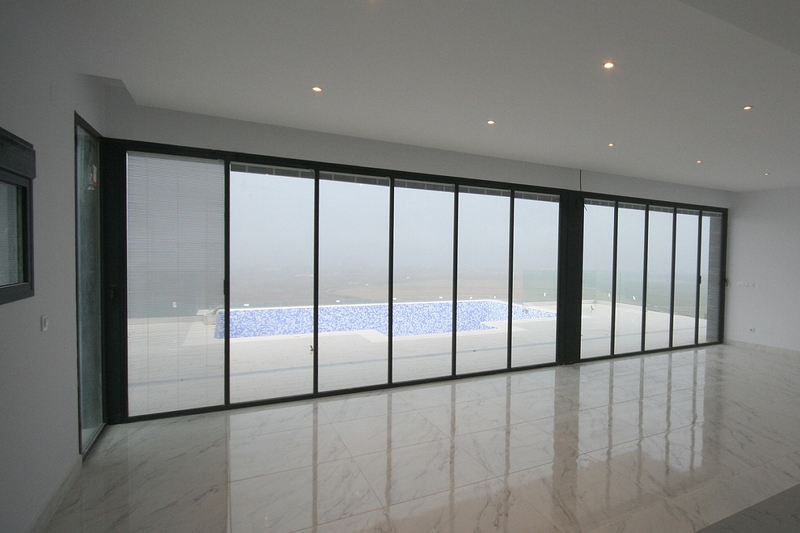 The doors are fully retractable, meaning that one door set is comprised of individual doors that can slide to the end of the guides and pivot at right-angles to maximise useable access width. A number of examples can be found in our doors and windows gallery. 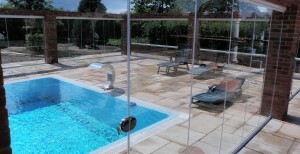 UltraSlim aluminium frames ae available in standard colours or any RAL colour of your choice at an additional cost. For further information of any of our products or services, save yourself time by using the search facility. Contact us if you’d like to know more. 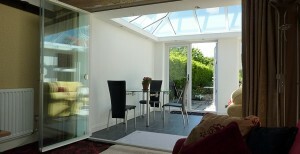 Or submit the form for a free quotation and you could be walking through your new UltraSlim Doors this Spring.